This week’s ‘Spring Sizzler’ weather is in full swing! Wouldn’t a dip into this refreshing patch of blue be perfect? 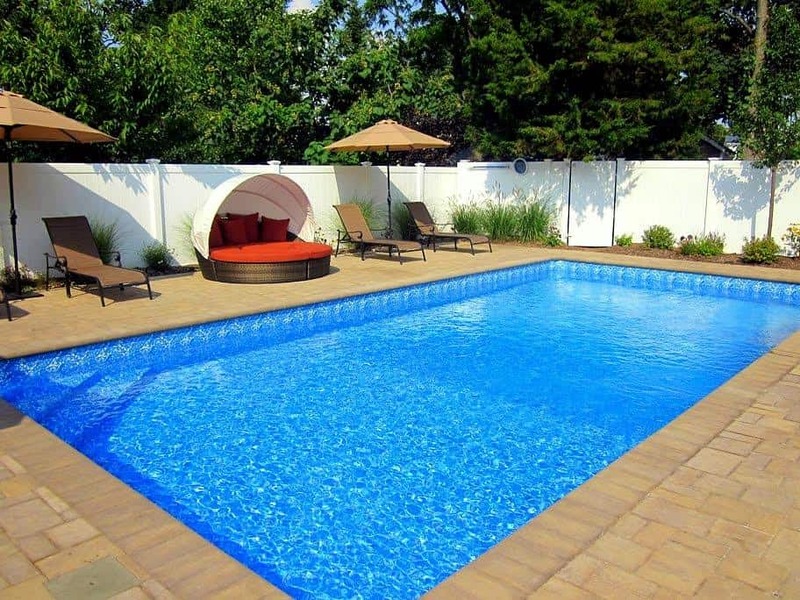 With easy access just steps away from the back door, the proportion of this pool is complimented by the abundant open-air paver patio, and features low-key border landscaping. Stylish chaise lounges and a comfy daybed await, while the fencing offers the ideal environment for private relaxation.